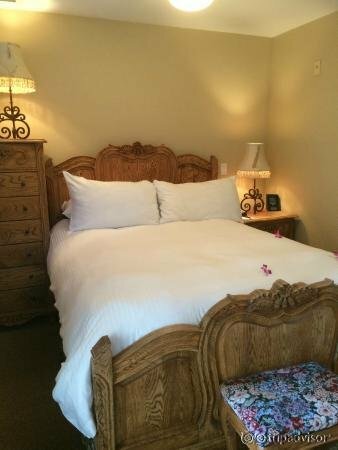 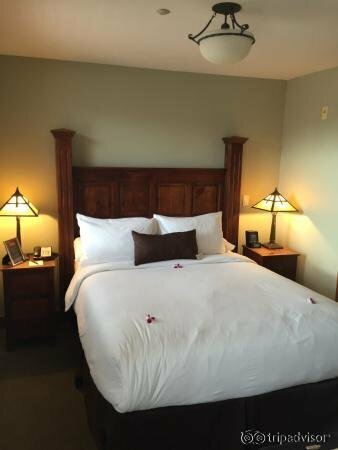 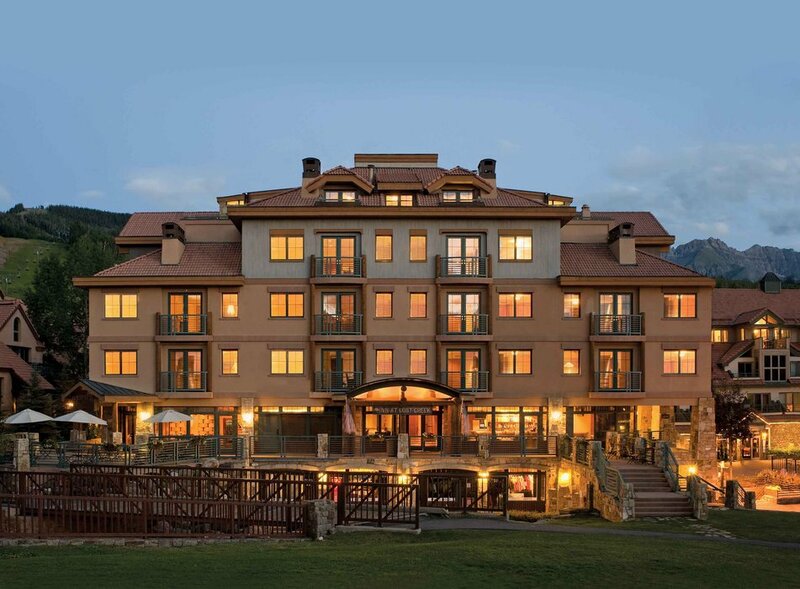 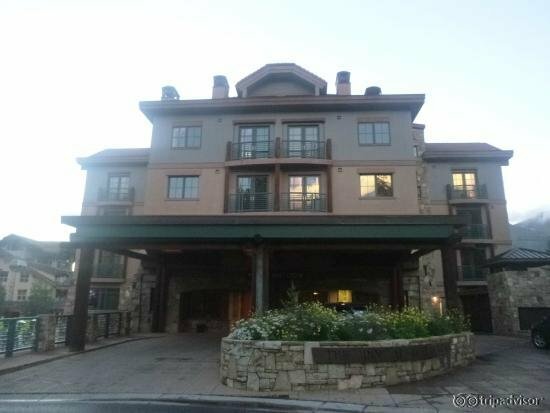 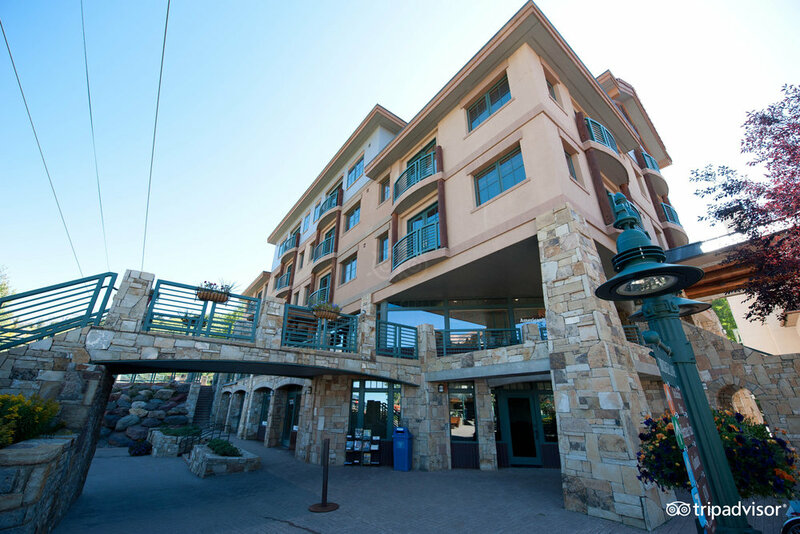 The Inn at Lost Creek is a luxury boutique hotel with accommodations ranging from suites to condos. 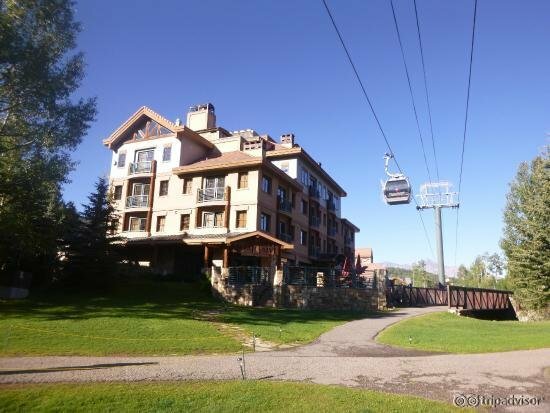 Condos feature full kitchens and mountain views. 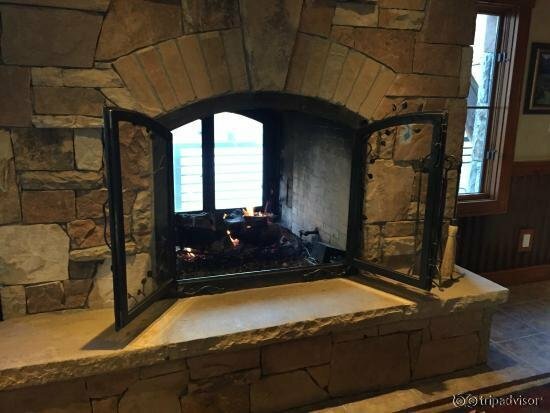 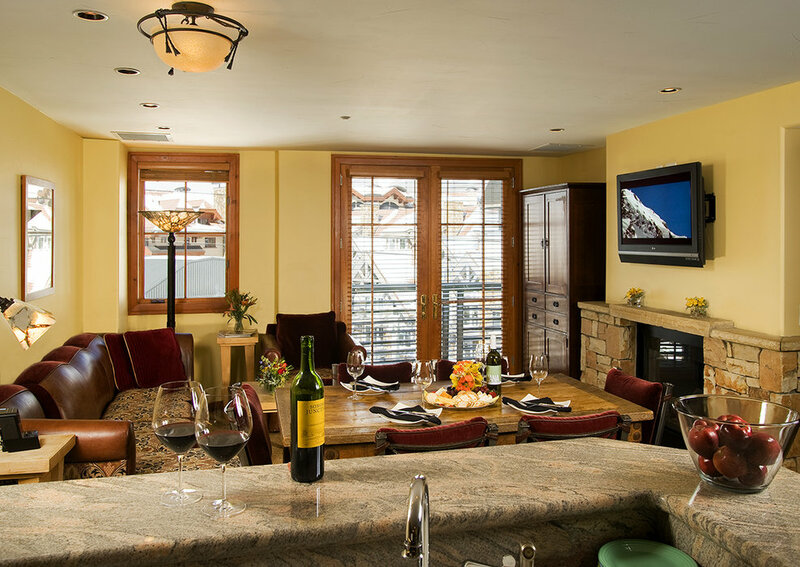 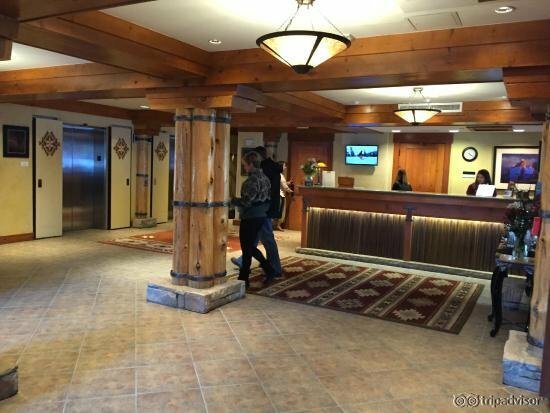 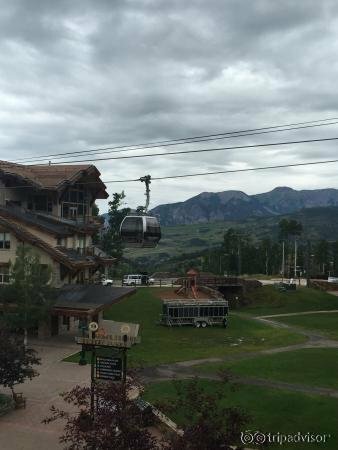 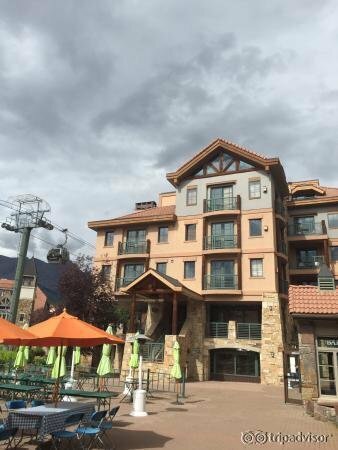 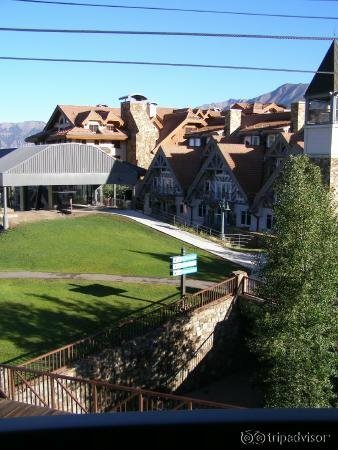 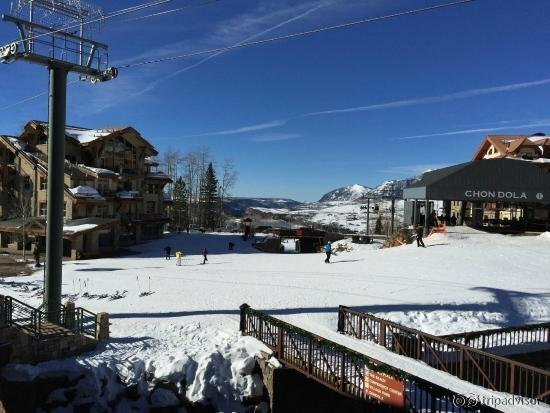 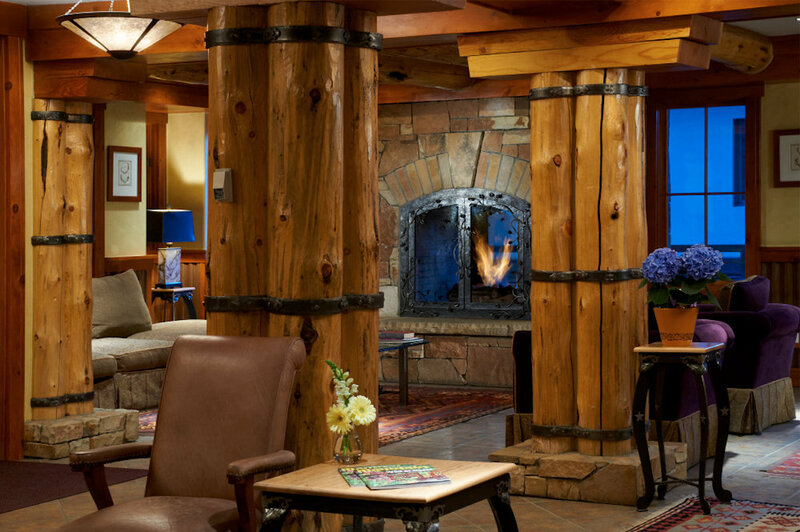 Located in the core of the Mountain Village, the Inn at Lost Creek provides convenient ski-in/ski-out access. 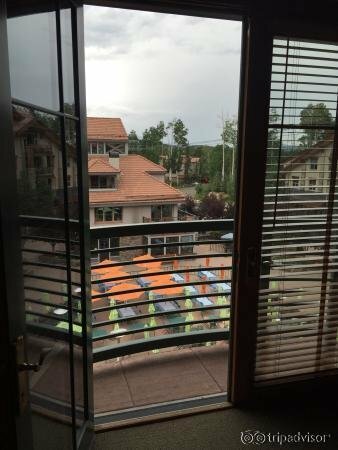 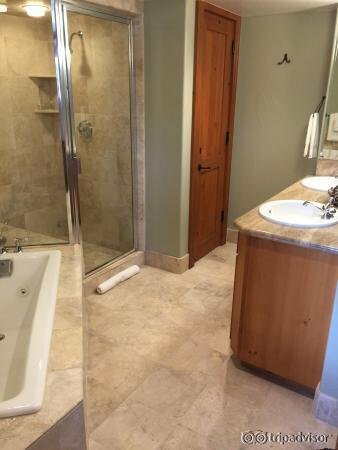 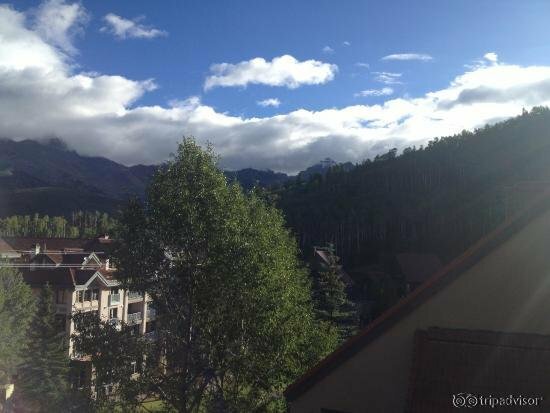 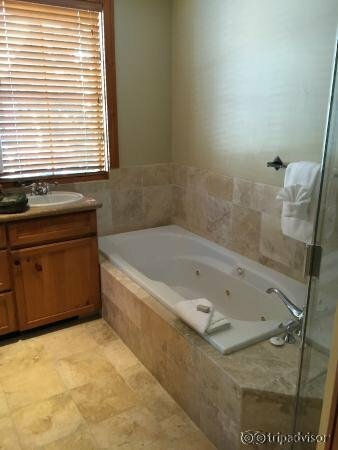 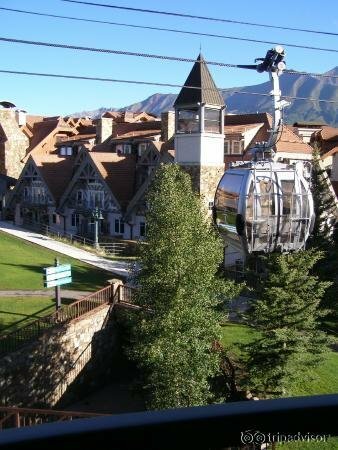 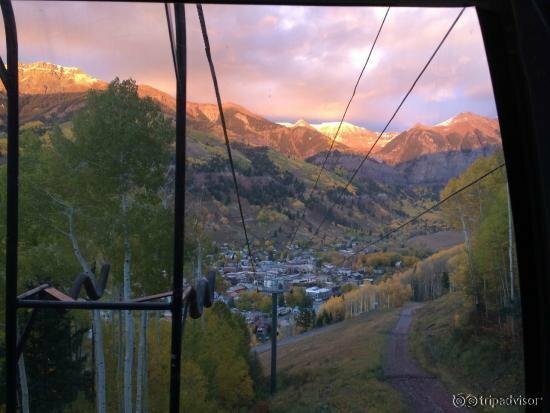 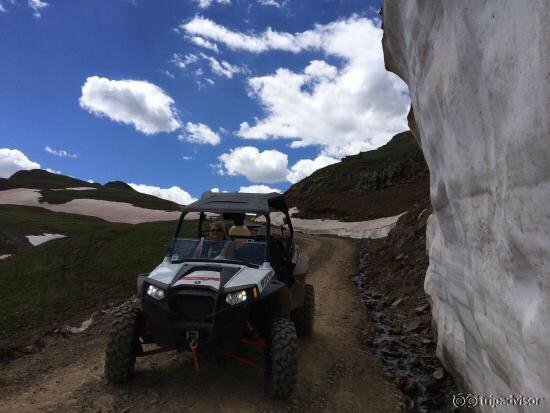 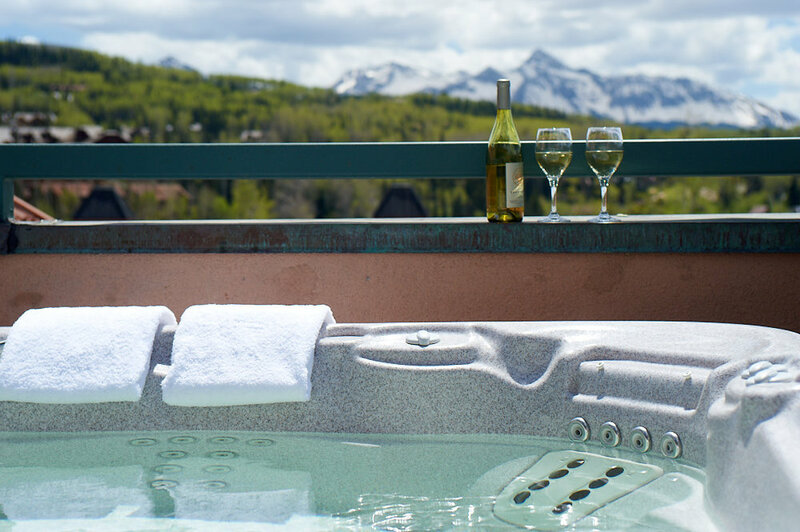 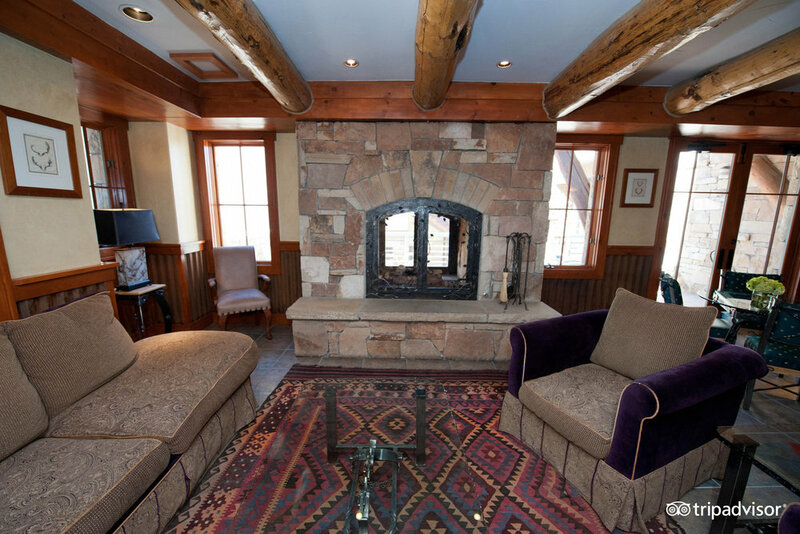 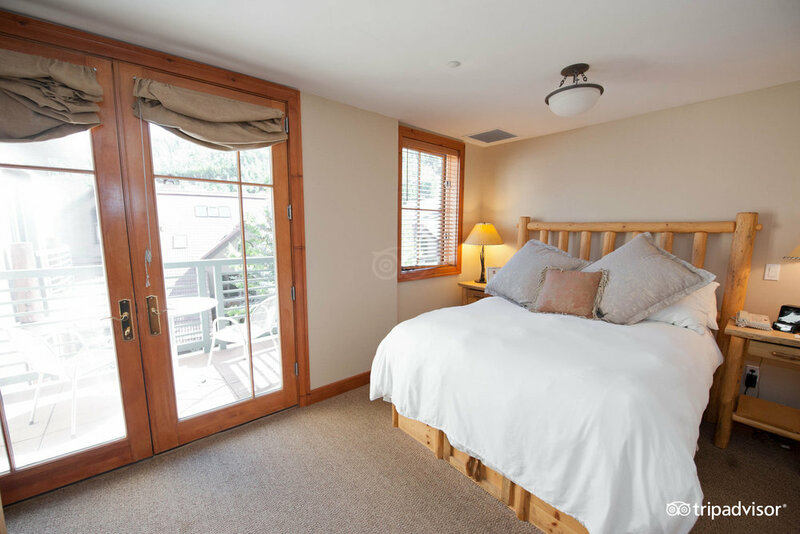 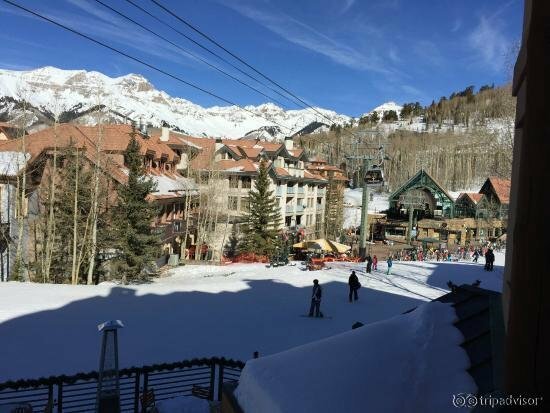 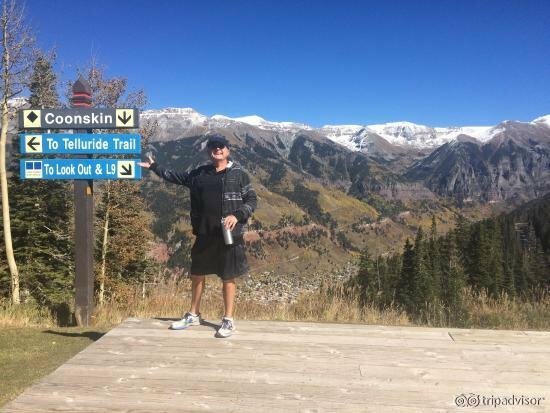 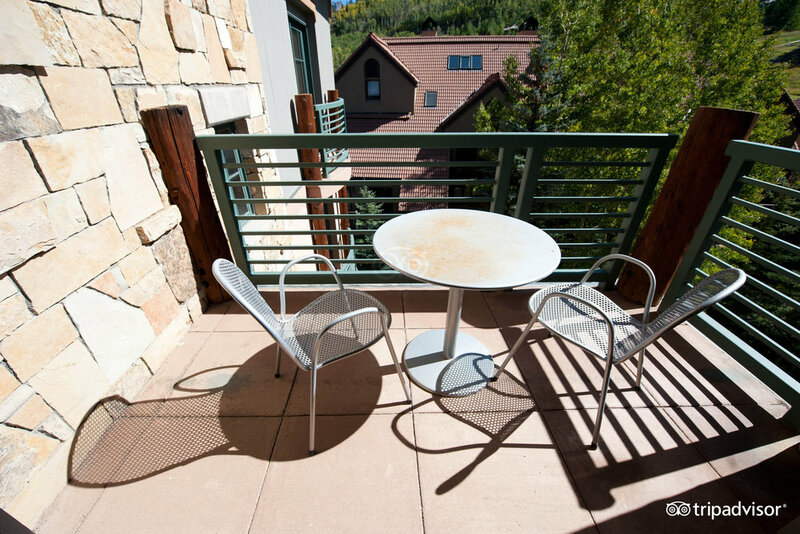 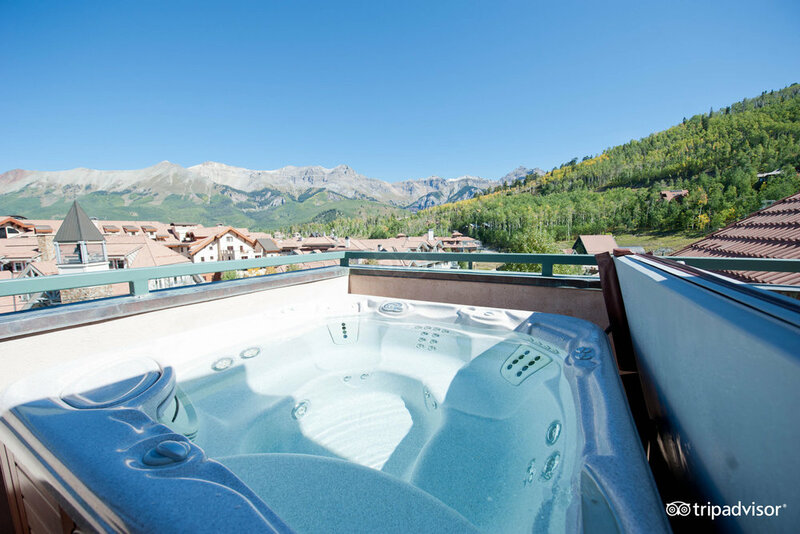 Guests have direct access to the Telluride Golf Club as well as the nearby gondola. 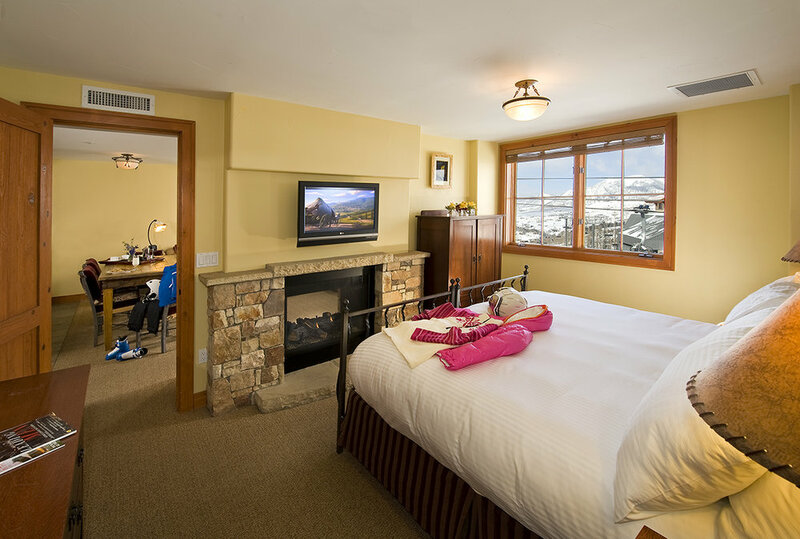 This dog-friendly lodging option provides ski valet and rental, as well as in-room massage treatments by Alpenglow Spa.